After much relentless badgering, begging and bargaining from the Year 6 children, Miss Barnes finally gave in and started to give out pen licences last week! Having a pen is a big responsibility and not something that should be taken lightly. Miss Barnes used the following criteria to decide who should get their pen licences. * Neat, legible handwriting in every subject. * All handwriting is consistently joined in every subject. * Ability to write without making too many mistakes. * Responsible attitude to writing. 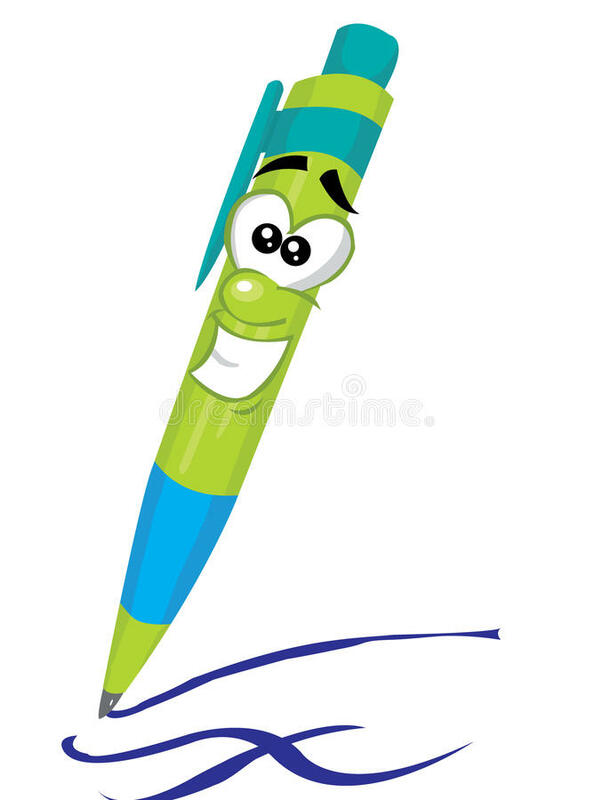 * Stamina to produce enough work when using a pen (some children can become unsure about their writing - because pen cannot be rubbed out - and therefore do not produce enough work in lesson times). As for the other children, there is still time to demonstrate you have the ability to meet the criteria mentioned earlier. Keeeeeeeep writing!